Two Chelsea players have been named in WhoScored‘s Europa League team of the week following our 1-0 victory over Slavia Prague. 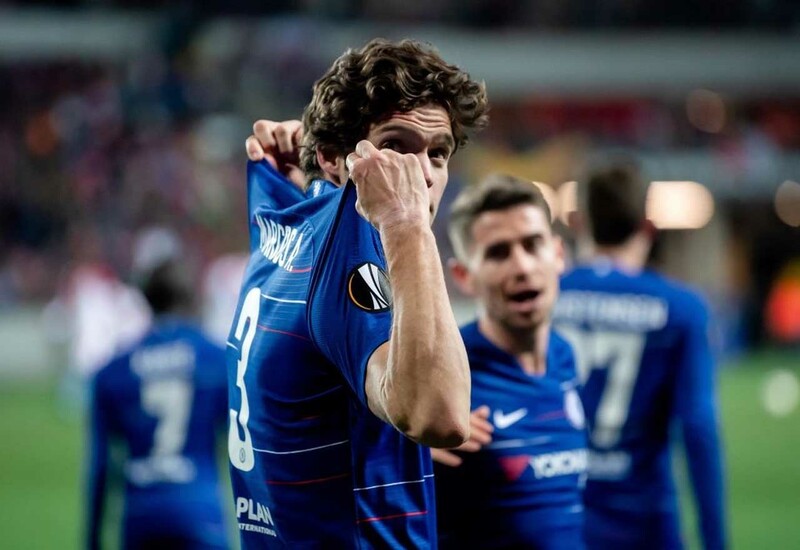 Chelsea limped to the finish line in Prague, with Marcos Alonso’s late header being all that separates the two sides heading into the second-leg. The away leg was marred by allegations of racial abuse, but it wasn’t all bad news, with two players’ performances earning them plaudits from WhoScored. Captain Cesar Azpilicueta and goal-scorer Marcos Alonso are the two Chelsea players who make the cut, with the latter providing the decisive header in the 85th minute. We wouldn’t have been surprised if this team didn’t include a single Blue, which may well have been the case, had we not been able to find the breakthrough. Slavia Prague’s full-backs were causing us problems all night, and would probably feel aggrieved to have missed out on the recognition they deserve. That’s very much their problem, though. Congratulations to our Spanish duo!